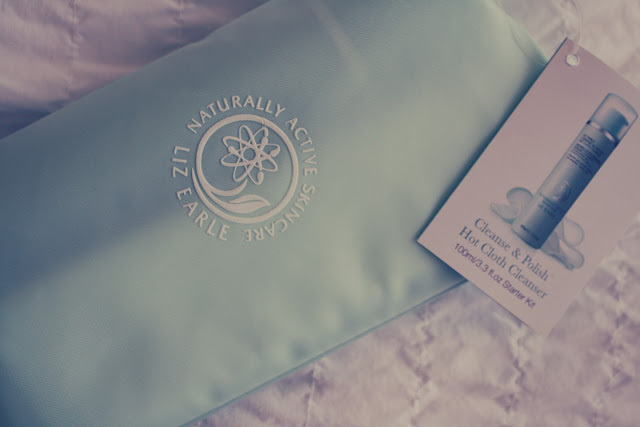 A little while ago, I entered a giveaway over on Claire's lovely blog and much to my surprise, I received an email over the weekend telling me that I had won the Liz Earle set that was up for grabs -- fabulous! 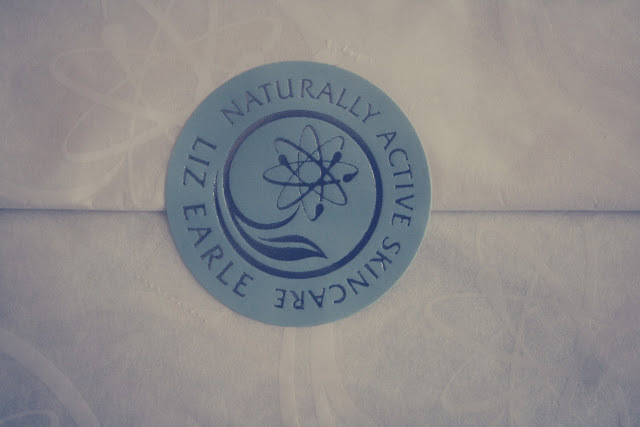 It's been a number of years since I lasted used Liz Earle and I was wanting to re-introduce it to my collection recently and I have now been given the opportunity. I received the 'Cleanse & Polish' hot cloth cleanser, which is incredibly delicate when applied to your skin. Over the recent months, I have developed numerous skin complaints (mostly on my chin area), and I am currently on tablets for three months to try and settle this, somewhat. 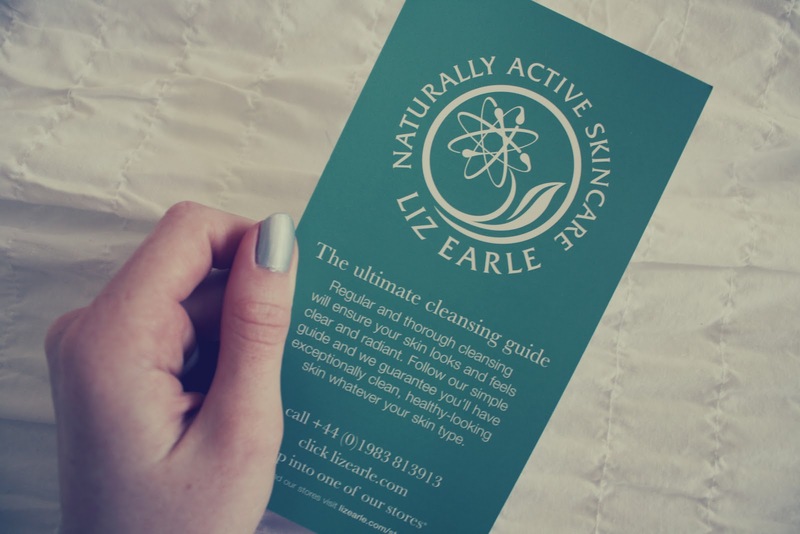 I have trialed lots of different cleansers/toners/facial creams and nothing has seemed to do the trick, so I have opted for the tablets as a last resort -- but I am hoping that the Liz Earle cleanser will help my skin to go back to how it used to be! Fingers crossed! 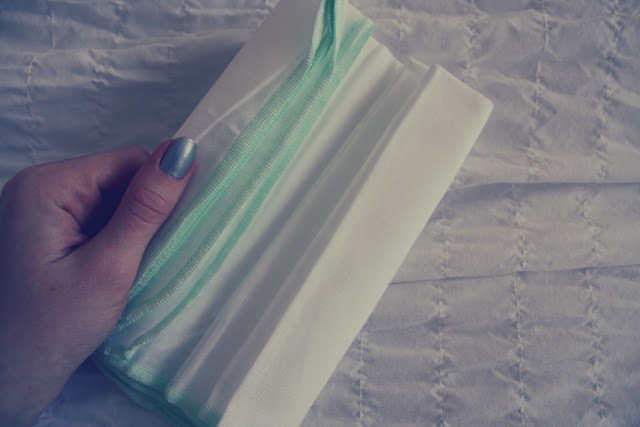 Due to the trial & error with recent facial creams (prescribed by the doctor), my skin has become very sensitive -- something that it didn't use to be. So now I have to be reasonably careful about what I actually apply. 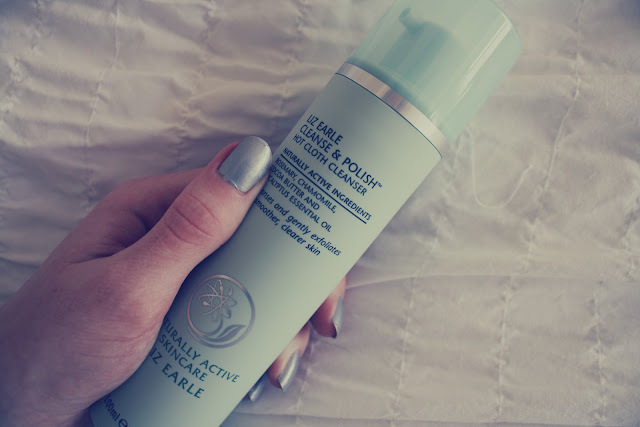 The Liz Earle cleanser has always been a care-free application for me, and it has a very refreshing scent to it too. The cleanser contains naturally active ingredients such as eucalyptus and cocoa butter for smoother, clearer skin. Splash face with cool clean water and follow with Instant Boost Skin Tonic and your choice of moisturiser. For those of you interested in purchasing Liz Earle products, they are available over on their website.